We are a California-based corporate video production company that does nationwide work for our clients, which means no matter where else you may have video needs besides San Francisco, we can provide great results. We work with a network of videographers nationwide, including talented production professionals in San Francisco, and customer service is our top priority. We first work to understand your business and your digital marketing needs, then come up with a plan that fits your vision to execute a great video or series of videos for branding purposes, product marketing needs, a company overview, or even training and event video production. Our approach is based on a strong belief in the importance of integrating corporate video production into your overall marketing efforts and maximizing the value you receive from your marketing dollars. 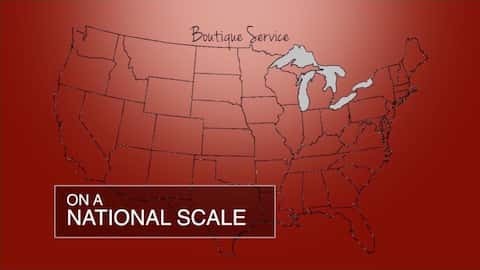 With nearly 700 videos produced nationwide in 40 states and 93 of the top 100 U.S. metro areas, we are uniquely qualified to work with businesses large and small to meet their corporate video needs. We handle all editing in house and work to provide a one-stop solution for all types of video productions. With San Francisco being the home to Silicon Valley, we are proud of our experience in the technology video sector and in making exciting, educational videos for product launches, case studies, and company overviews for innovative technology companies like Skava, EnGenius, ISSQUARED, and IOGear. 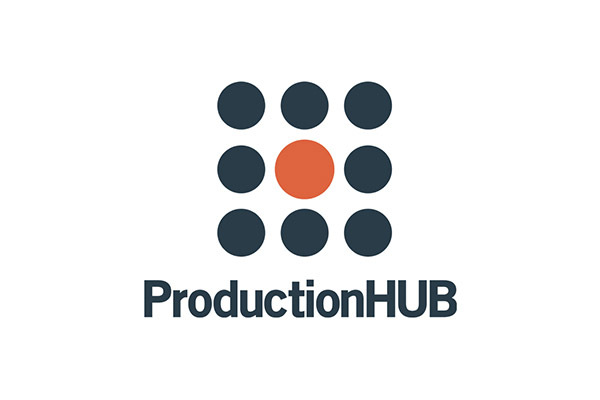 If you’re looking for technology video production specifically, check out our landing page detailing some of our services and past videos in the field. Besides having great resources in San Francisco, we are a nationwide corporate video production company and can cover your out-of-market needs without any travel costs. Our packages usually range from $1,500 to $6,000 for most clients’ needs, though all of our quotes are ultimately customized for the individual business and video needs. We have the expertise to produce much higher end sizzle reel videos as our director is a member of the DGA (Director’s Guild of America) and has produced numerous award winning music videos, short films, and a feature film. Most of our clients are looking for videos in a lower price bracket while still wanting fully professional, marketable corporate videos. Our package pricing appeals to companies with single video needs and ones looking for a series of videos. We understand that video production is just one piece of the digital marketing puzzle and that companies need marketing funds to promote their videos and tackle other initiatives. 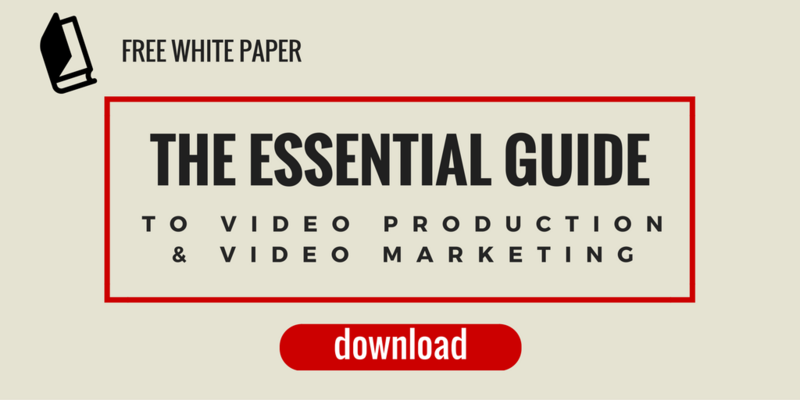 Also, we wrote an informative white paper about the essentials of video production and marketing for corporations. It’s free to download and a great starting point for marketing professionals looking into integrating videos into their overall brand development.